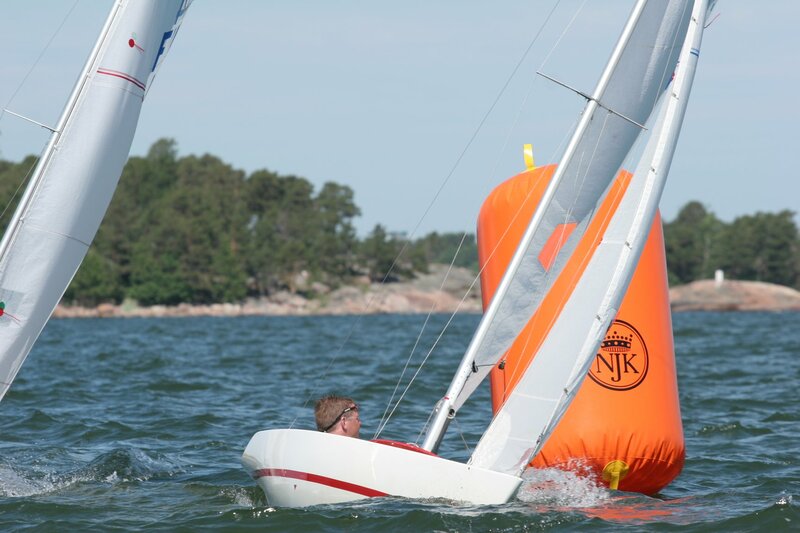 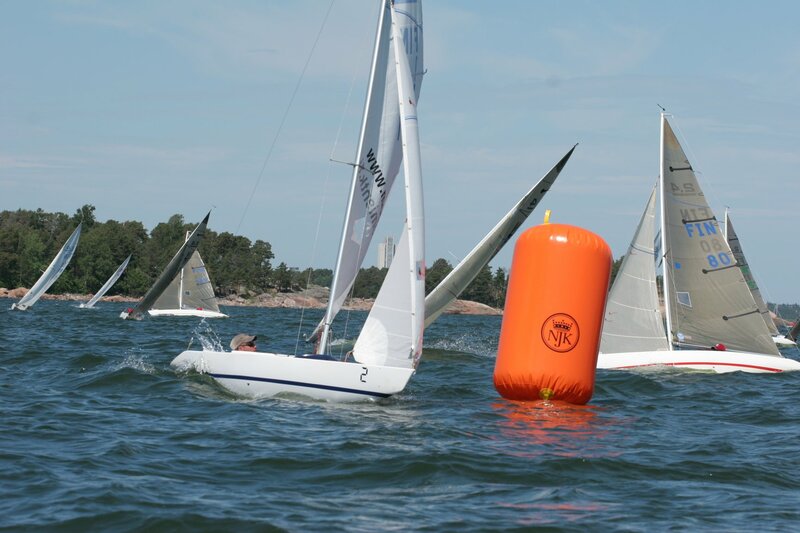 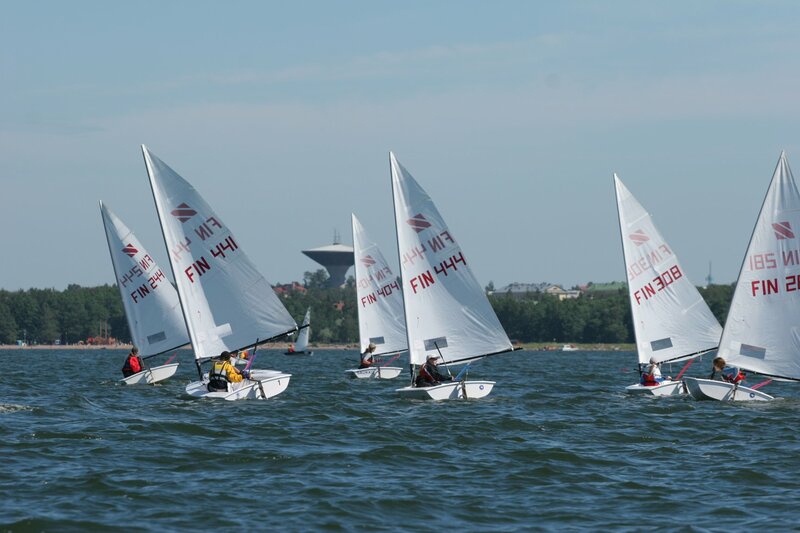 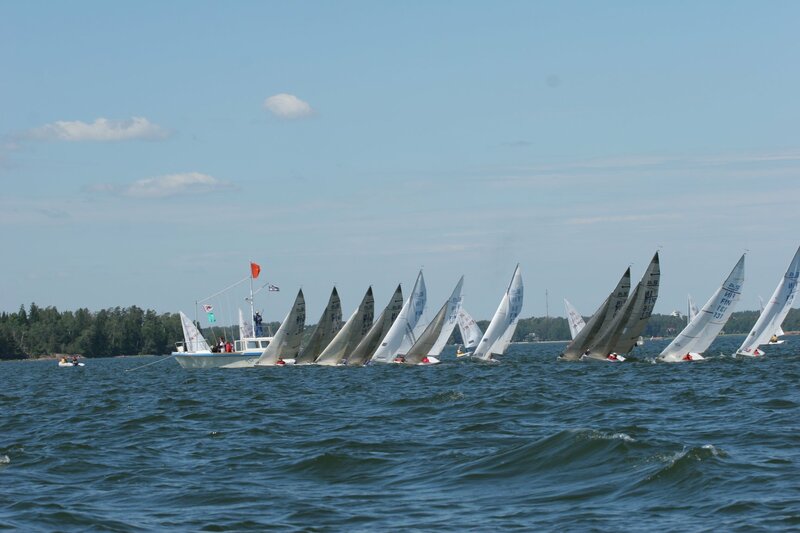 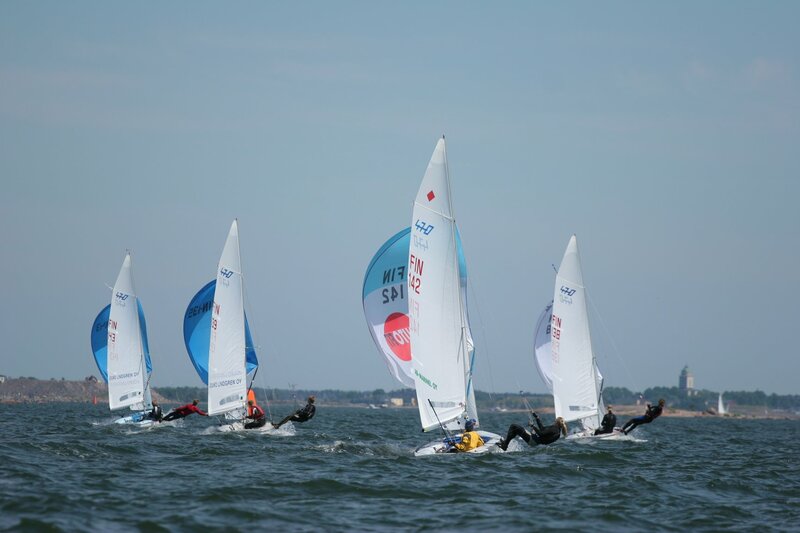 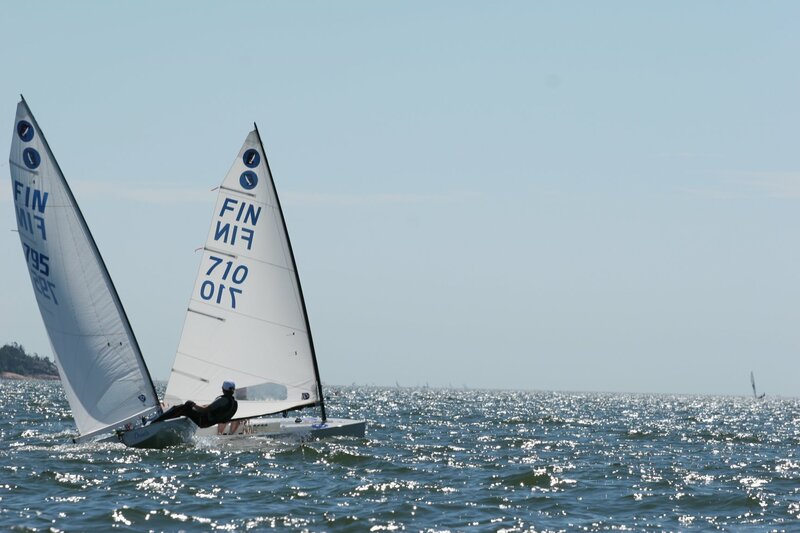 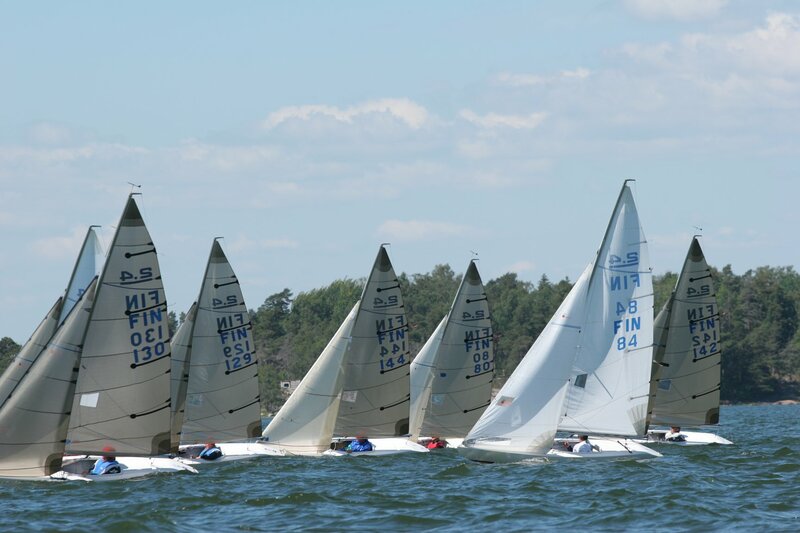 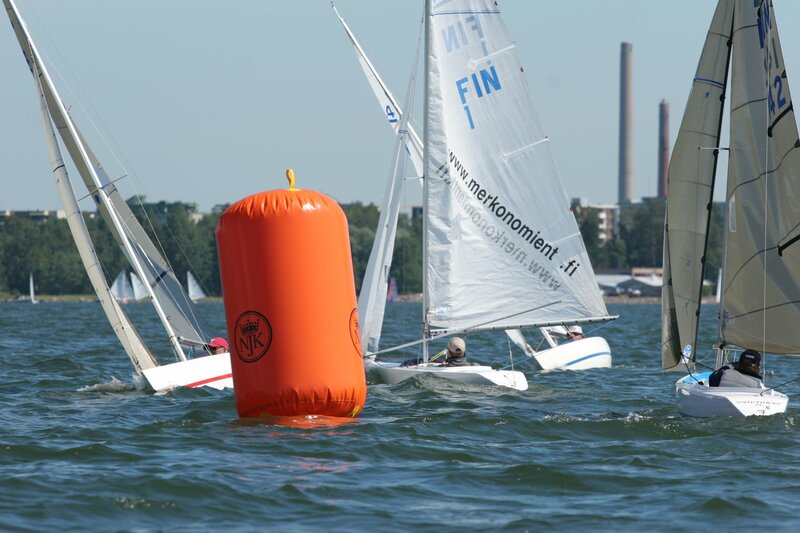 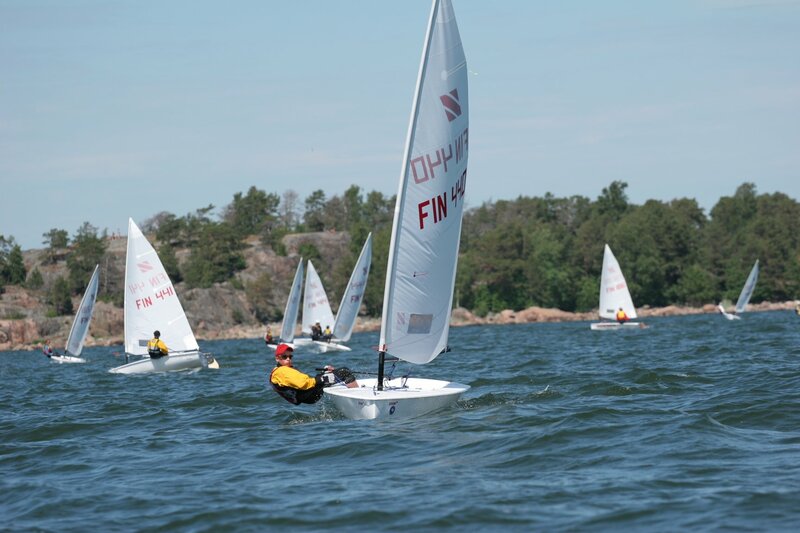 Some pictures from the 2006 Helsinki regatta. 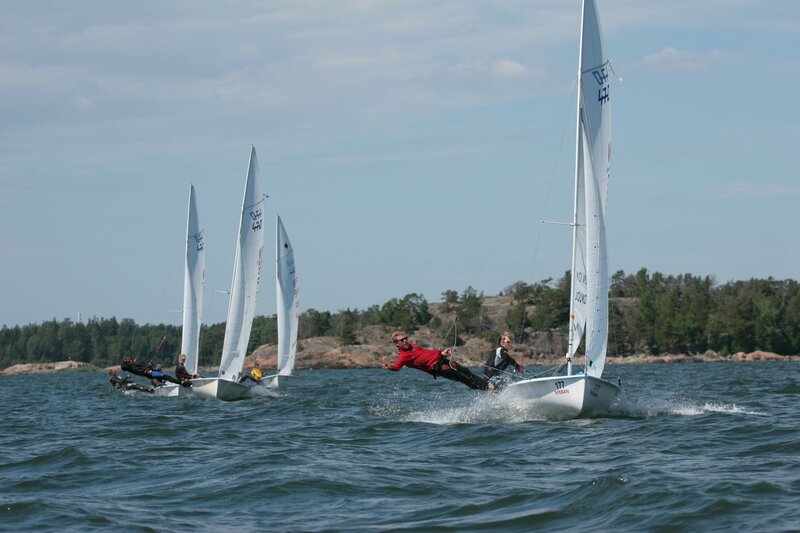 I was in the boat responsible for the top marks, but we got a few pictures of the start also by the end of the day. 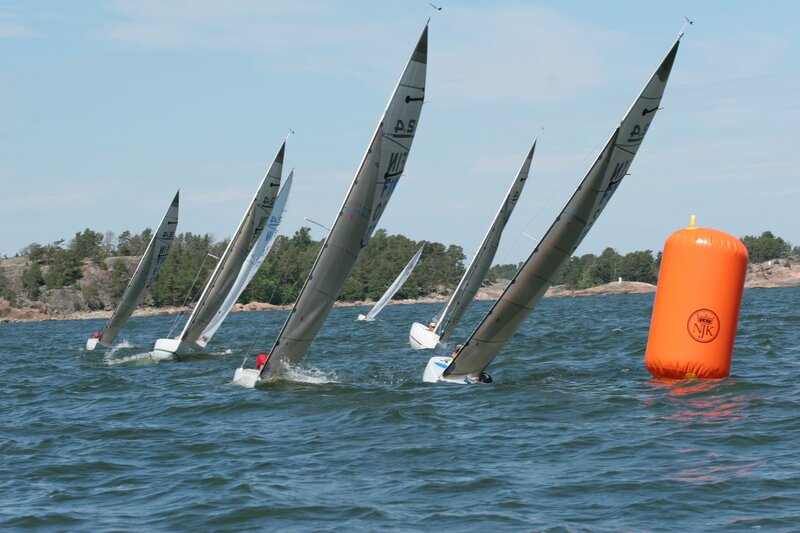 click the pictures for full-screen versions.